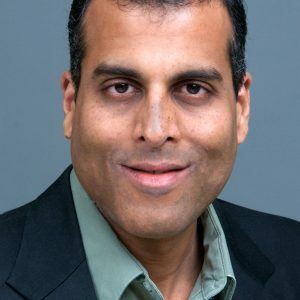 Palo Alto, CA – December 18, 2017 – WCP is delighted to share that our Executive Director, Kartik Gada, will teach a class on “The New Economics of Disruptive Technologies” at Stanford University. The increasing volume, depth, and complexity of technological disruptions in the modern age have divided society between those who astutely pursue opportunities created from technological disruptions, and those who are caught unprepared or otherwise have difficulty keeping up with so many changes. This course will teach students how to position themselves and their employers more favorably in this era of rapid technological change. Enrollment for this class is open, and class will begin on January 22, 2018. Click here for more details. Kartik is the author of a widely read book on the new economics of technology, The ATOM, that has been featured in a Google Talk, multiple television programs, and numerous keynotes, including at the European Union in Brussels, Belgium.